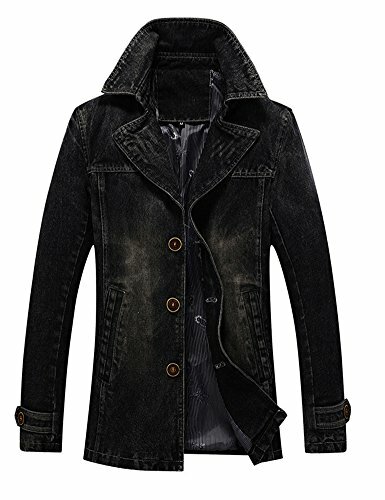 Fashion Turn-down Collar Long Jacket Overcoat For Men. Asian taged, please check the size chart on picture frame. If you have any questions about this product by Idopy, contact us by completing and submitting the form below. If you are looking for a specif part number, please include it with your message.